Techno futurists gush that bringing disruptive technologies to contact center resulted in cost reduction, optimal service levels and quicker workflow processes. It is now possible to take profits and customer experience to a whole new level without burning a hole in company accounts. The prevalence and increasing adoption of digital tools, including IVRs (interactive voice response), chat-bots powered with NLP (natural language processing), analytics, behavioral routing etc. 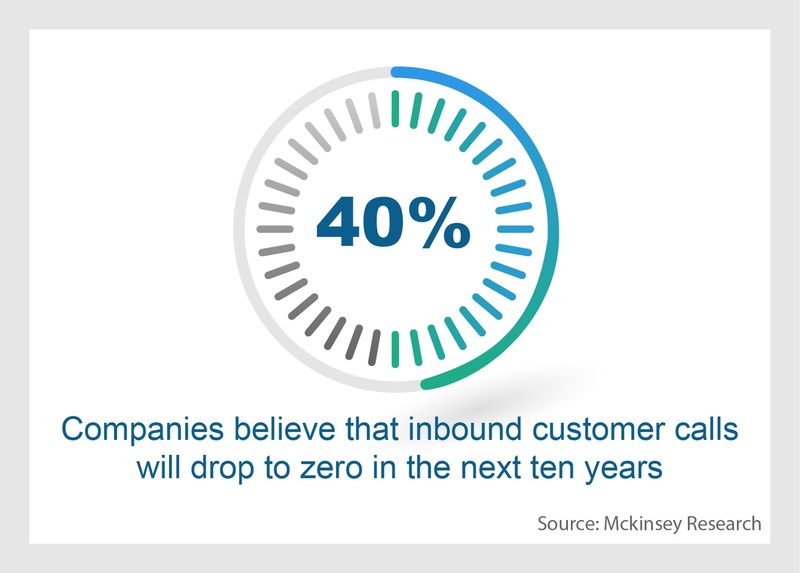 have empowered businesses to embrace customer-centric approach without compromising on margins. 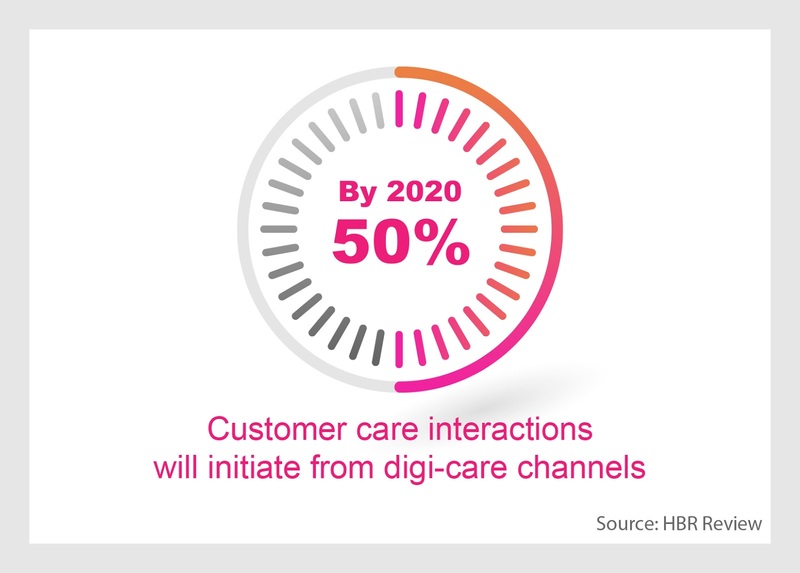 The ultimate future objective will be to use customer care as a definitive USP for the digitally empowered customer. Contact center plays a critical role in achieving just that. 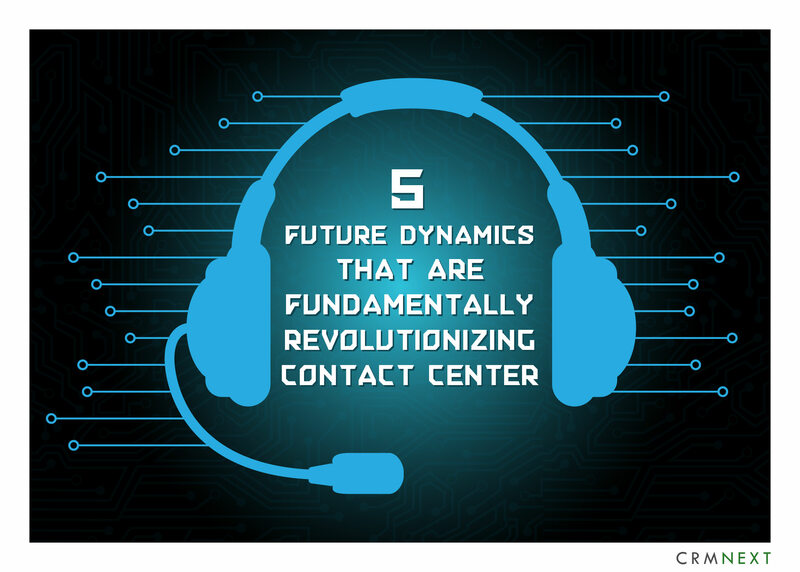 The five future dynamics shifting the contact center industry. These dynamics should factor in your business strategies to revamp or transform your customer service. Automation and the advent of digital capabilities have brought in rapid disruption to traditional call centers. Digital channels now handle routine calls and issues. Human executives deal with the more complex and challenging ones. Here, businesses are increasingly realizing the value of superior customer service resulting in a delightful customer experience. Your business should adopt visual designers that create intuitive service journeys that imbibe speed, simplicity and low costs. 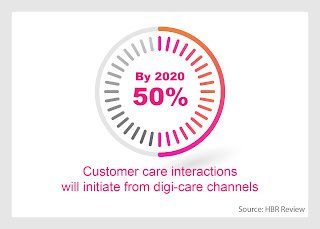 This is to ensure that low priority calls are automatically resolved through self-service channels or other digital mediums, thus striking an efficient balance between digital and human engagement. It is fashionable to say that traditional human powered service is going extinct. After all, the current generation of customers are primarily 'digital natives'. They build deep relationships over the internet and expect the same level of service intimacy through digital channels, including bots. Virtual assistants on mobile apps hand-hold customers through self-service journeys and other actions. However, this doesn't mean that traditional channels will go completely dead. They need to be mapped in conjugation with digital channels for developing a holistic omnichannel strategy with CRM solutions. As low priority issue calls move towards automated digital channels, complex engagement that pertains to cross-sell, up-sell and advisory services will take up the best part of traditional contact centers. Though majority of techno experts predict that AI and robotic automation will assist in even complex cross selling processes, the 'human' element will still play a vital role for high value customer engagements. This means your business needs to develop in-depth training, holistic collaboration tools inside CRM software and a centralized knowledge repository to properly handle complex, high value transactions. As customer service workforce evolves for low skill and routine mindset to high skill profit centered one, the business approach of a contact center will be revamped for better alignment towards corporate strategies. Customer Service Executives (CSEs) will start employing design thinking and map customer journeys inside CRM platform. They will use visual process designers, incorporate it with powerful business rules to create customer journeys that capture preferences, meet needs and create a delightful customer experience across channels. Live interaction channels such as video, co-browsing, Augmented Reality (AR) etc will gain more prominence. Businesses will increasingly bring customer service operations in-house to maintain more control over customization. Customer care technology landscape is constantly churning out hot new innovations. 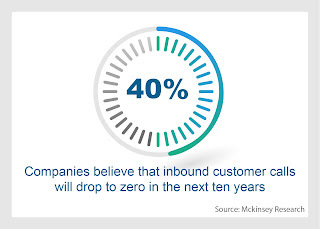 This makes it tricky for businesses to wisely choose technologies that support long term strategic vision. However, four areas stand out: Predictive analytic tools, behavioral insights software, AI chat-bots and visualization technologies. Companies focus on them to quickly enhance their digital capabilities and mount quick process digitization. Out-of-the-box digital tools inside CRM will make the process quick, scalable and modular. These five dynamics are bringing in a delightful era in customer service that will demolish traditional silos, break functional barriers and convert the contact center to a strategic centerpiece for an organization.